The deadline for the 2019 call was March 25, 2019. The deadline for submission of nominations for the degrees awarded between November 15th, 2018 and December 31st, 2019 (inclusive) will be announced in January 2020. 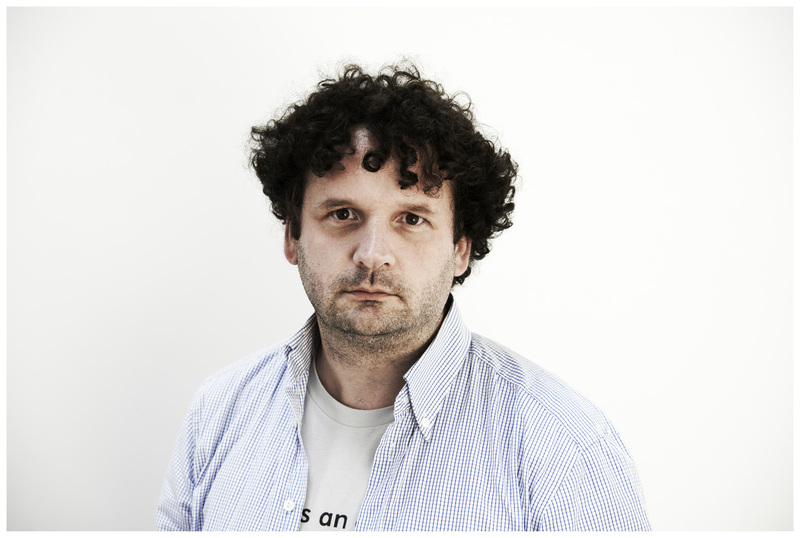 Helmut Veith (1971-2016). Photo: Nadja Meister. The award is dedicated to the memory of Helmut Veith, the brilliant computer scientist who tragically passed away in March 2016, and aims to carry on his commitment to promoting young talent and promising researchers in these areas. Another piece of Veith´s legacy, besides Vienna Center for Logic and Algorithms, is the Helmut Veith Stipend for Female Master´s Students at TU Wien, Austria. Its mission is to honour the legacy of Helmut Veith in serving the field of Computer science at TU Wien and the society at large by identifying, and supporting the female talents who possess the curiosity in the research fields of the late scholar. Tomáš Lamser (Masaryk University in Brno, Czech Republic) for his thesis “Algorithmic Analysis of Patrolling Games” under the supervision of Professor Antonín Kučera (Masaryk University in Brno, Czech Republic). Listen to the presentation of his thesis here (coming soon). 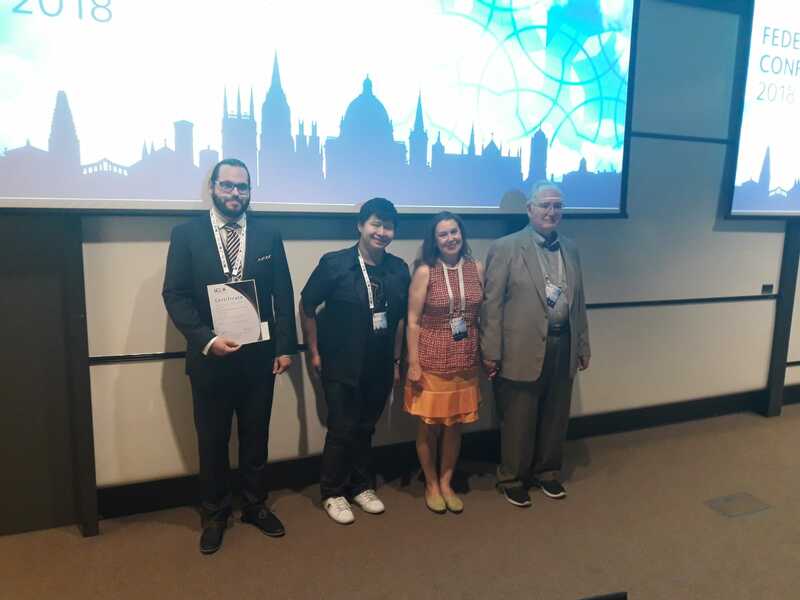 Jeremy Liang An Kong (Imperial College London, United Kingdom) for his thesis “MCMAS-Dynamic: Symbolic Model Checking Linear Dynamic Logic” under the supervision of Professor Alessio Lomuscio (Imperial College London, United Kingdom). Read and/or listen to the presentation of his thesis here. Details and the photo gallery here. Details and photo gallery here. 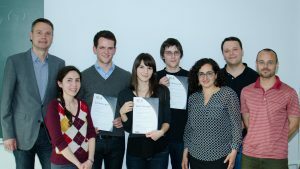 The VCLA announced the first edition of the VCLA International Student Awards in the course of the largest event in the history of logic taking place in Vienna, in the Summer of 2014. The Vienna Summer of Logic (VSL) consisted of twelve large conferences and numerous workshops, attracting over 2000 researchers from all over the world.